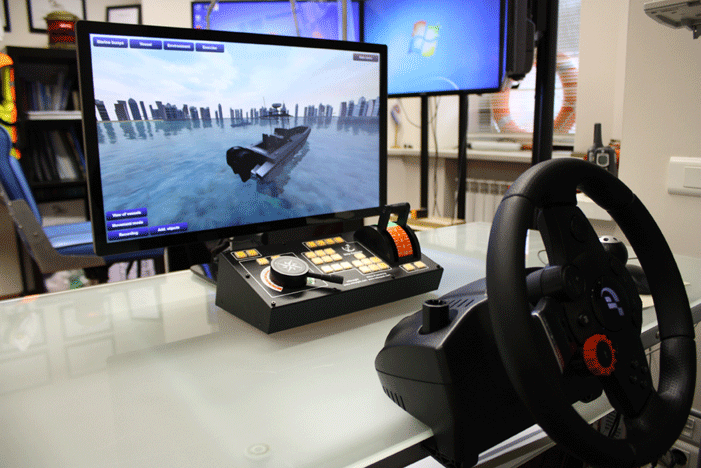 Small Craft Simulator (SCS) is intended for training and demonstrating of competence of sea-going and inland waterways small crafts navigators. 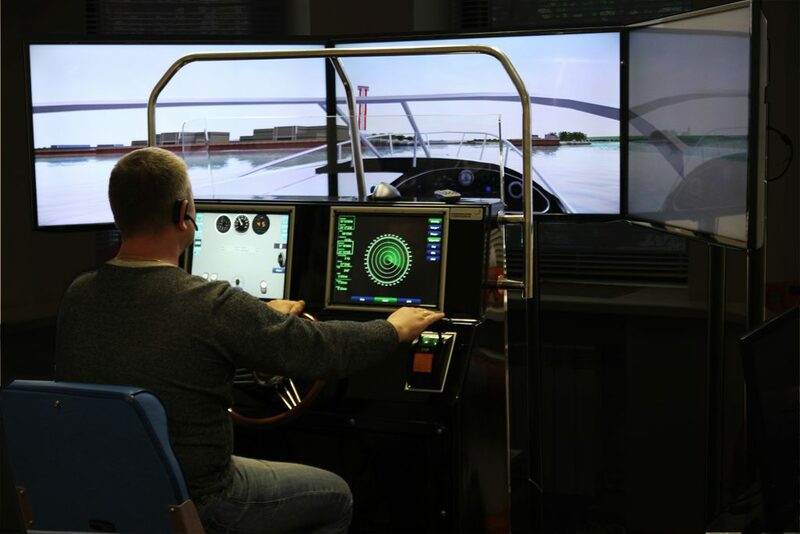 target models of merchant vessels more 4100 grt, sailing yacht, liferaft, helicopter. 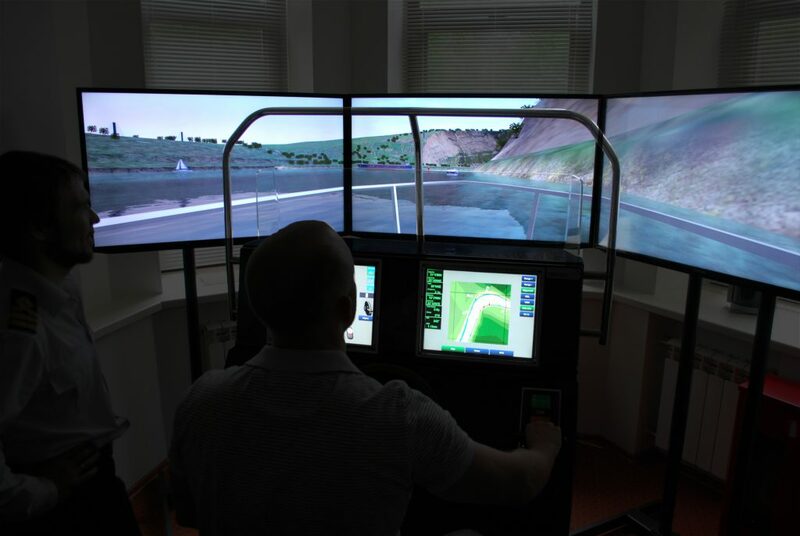 The test area of inland waterways with access to the sea, gateway and multi-span bridges. 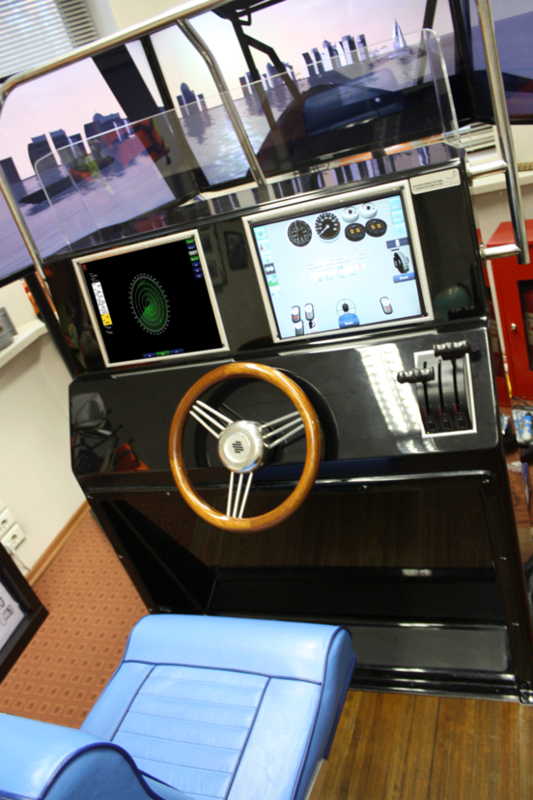 Students workplace (WPS) imitates steering stand including steering stand with built-in steering wheel engine control (throttle/gears), sensor control panel including magnetic compass, navigation lights сontrol buttons, search light control buttons, speed counter, radar, chartplotter and visualization of the surrounding surface situation. 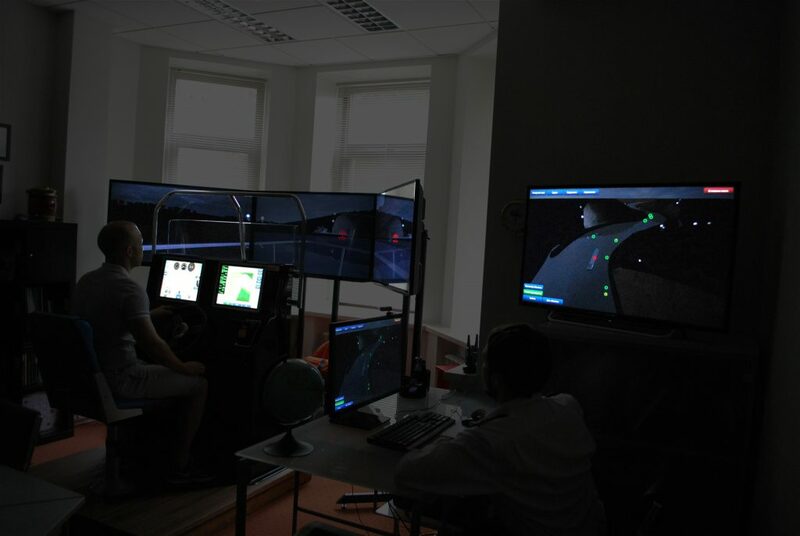 Communication between survival craft and vessels.